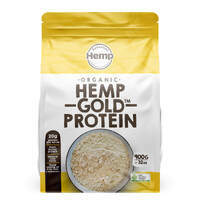 Try hemp seeds, hemp oil, hemp protein – save money and get a free ebook! Looking for a Reliable Supplier of CBD Products in Australia? I Love HEMP – sticker!